to the Lowell Diaper Bank! The vote is in - our first Empower group is fired up to take on two projects that address Lowell's food security and traffic safety needs. In their final workshop, participants pitched project ideas to each other, then voted for the projects to put into action in 2017. 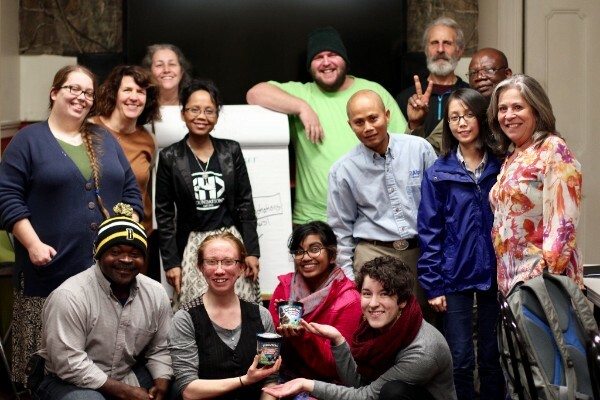 Empower participants gained the skills to take on these projects in eight hands-on workshops focused on grassroots leadership. Workshop experiences included conflict resolution and organizing a community campaign, as well as a simulated City Hall meeting and a deep dive into how Lowell's history shapes community life today. Lowell Alliance and collaborator Coalition for a Better Acre offered this year's Empower workshops free of charge to Lowell residents. You can learn more about the program and group projects by visiting Empower on our website. KEEP EMPOWER GOING - DONATE! Twenty-three eligible green card holders from the Lowell area applied for citizenship this past November, with the help of volunteers trained to walk applicants one-on-one through the complex application process. 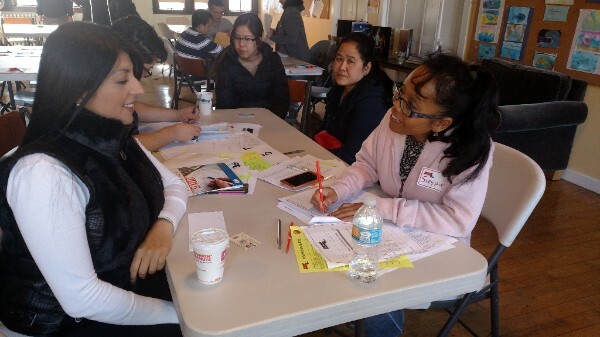 Lowell Alliance collaborated with the Massachusetts Immigrant and Refugee Advocacy Coalition (MIRA) to bring this free Citizenship Clinic to Lowell for the first time - and worked closely with many local agencies to spread the word to potential applicants. Says clinic volunteer Gloria Ogbu, "So many people are in the country for a long time and can't navigate the whole process. They are stuck, and need someone to help." She noted that the MIRA's well-organized clinics and other services are very important right now, when the future for immigrants is so uncertain. Applications take on average 6-8 months to process, and MIRA answers follow-up questions and keeps applicants informed of their status. "The most crucial support we can give immigrants and refugees in the year ahead is guidance with respect to the political climate and what it represents," says MIRA Americorps Member Giselle Rodriguez. "We can be a tool that provides them the benefits they are worthy of acquiring." 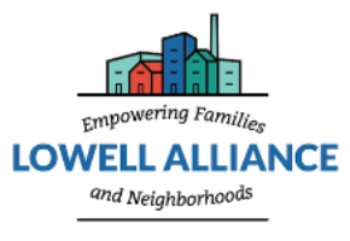 Many Lowell residents and agencies believe that increasing affordable housing, access to child care, and citywide cultural competency are critical steps needed to meet the community's most pressing needs. These findings are part of a 2016 Community Assessment survey conducted by Lowell Alliance this fall, to help us accurately determine and prioritize key needs. Eighty residents and 20 agencies - representing a diverse cross-section of city neighborhoods and communities - responded to questions about local supports and resident needs, gaps in services, and potential activities that may help. We're still analyzing results and will share a summary report in early 2017. Stay tuned! We help families and neighborhoods thrive by connecting them with critical resources and empowering them to fulfill their vision for the community. Copyright © 2016 Lowell Alliance, All rights reserved.